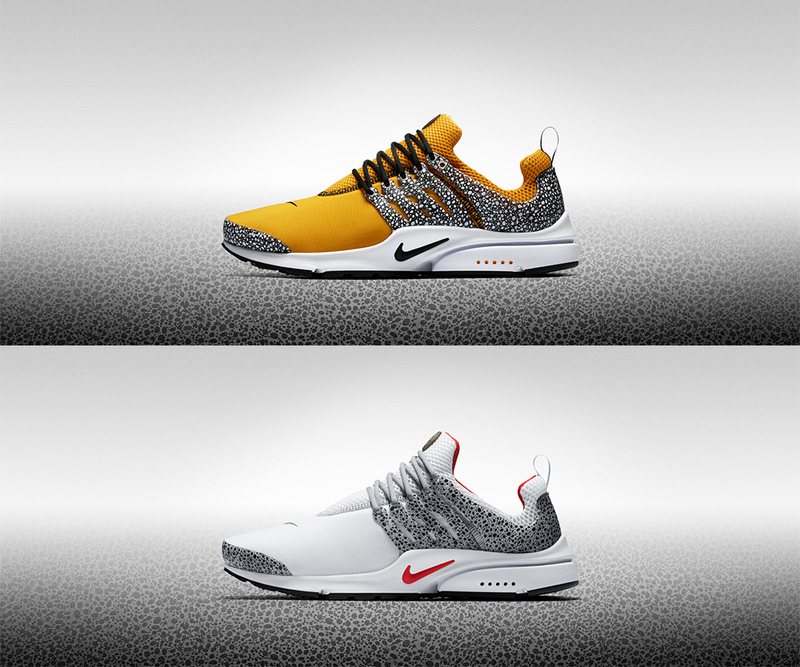 Back in the day the Nike Air Presto was one of the most worn Nike trainers and now this iconic silhouette is fully making a comeback. 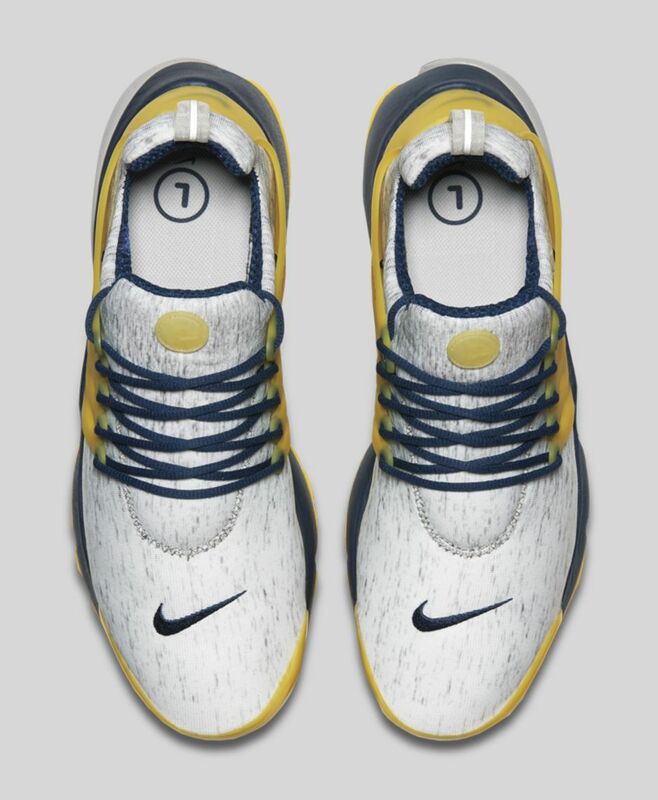 Designed by Tobie Hatfield, the Nike Air Presto was developed as a response to the overprotective running shoes of the 1990s. Created as a kind of T-shirt for the foot, with a unique XXXS-XXXL sizing structure and an elastic upper that hugged your foot.The slim design comprised a loose elastic upper and thin plastic lattice on the shoe’s sides that held the laces. 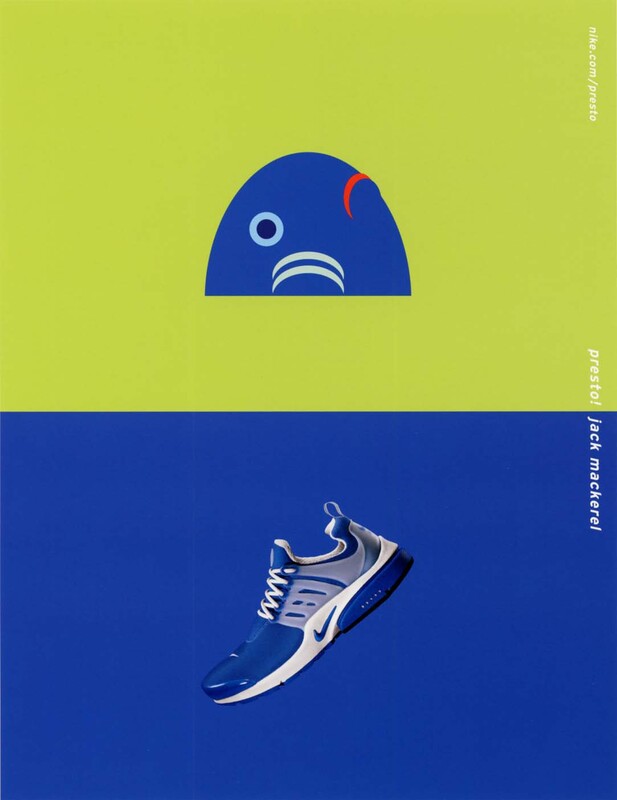 Its minimalism and snug support made it a favourite of both runners and collectors. 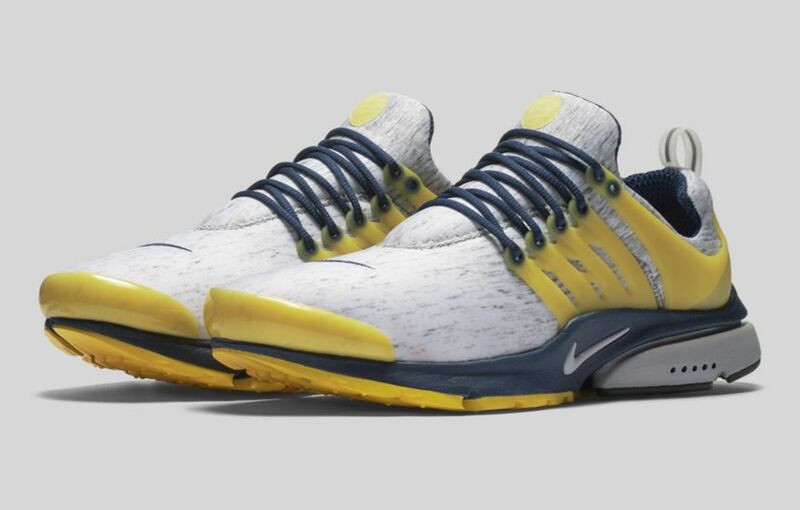 The updated Presto brings back the shoe’s revolutionary approach to fit, comfort and sizing with a stretchy upper, plush cushioning and moulded midfoot ‘fingers’. 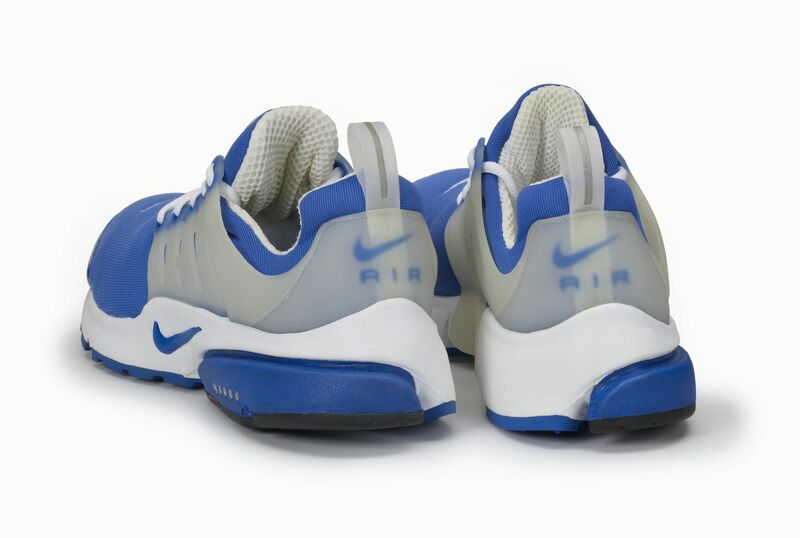 Following on from the releases of the “Brutal Honey,” “Lightning” and “Unholy Cumulus” colourways, Nike is releasing another classic style from 2000, the “Island Blue”. This sock fit trainer features a mostly blue upper with flashes of white sat atop a signature white and blue sole unit. 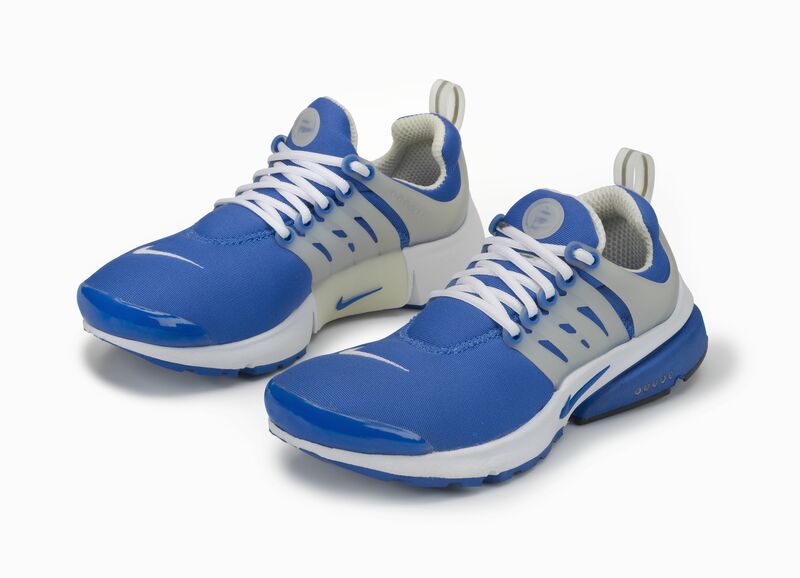 The Nike Air Presto “Island Blue” launches on the 5th September and will be available online and in-store.